Pighes and his daughter Zizzania. ch it, int, lux, A. Pighes. This entry was posted on 19 May 2018, in life with wolfies, males, puppies & youngsters and tagged ARABERARA PIGHES, Zizzania. Bookmark the permalink. 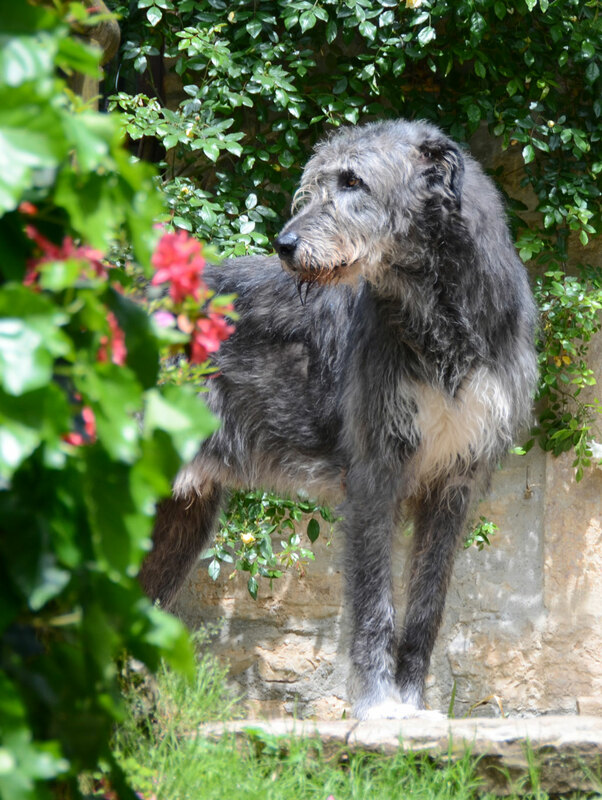 The Irish Wolfhound is stunning for its imposing size and body structure, combined with a reliably sweet temper, and remarkably balanced nature. 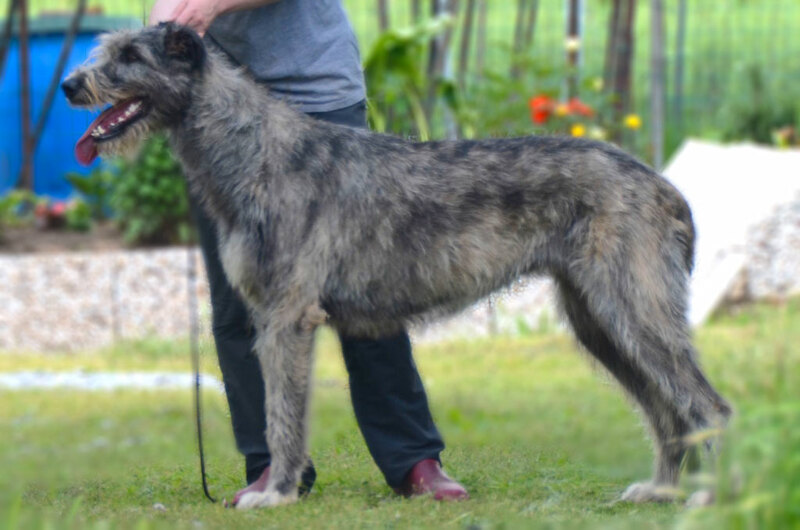 Under the fascination of this wonderful breed, the Kennel started its activity in 1988 and never abandoned its amateur dimension. Few selected females effectively sharing our family life, steady co-work with the owners of the sold dogs and with the best IW breeders are the main features that have allowed the Kennel to reach excellent results in both breeding and showing, yet safeguarding the quality of life for our reproducers.